The A75 passes around Dumfries. 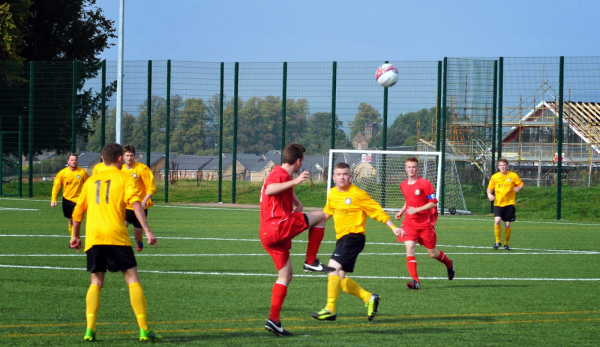 Head for the Dalscone roundabout at the north end of the town and follow Edinburgh Road towards the centre of Dumfries. You will reach mini-roundabout. Take the left hand route into Moffat Road. 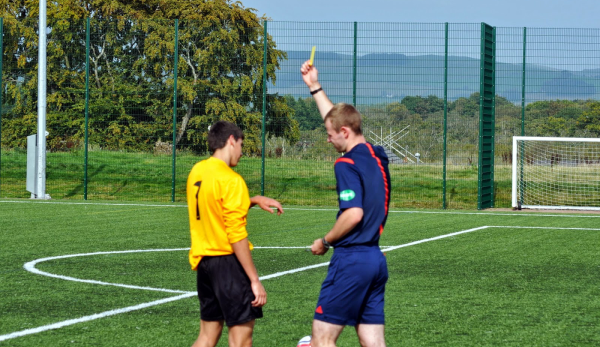 The second exit on the left will take you into Marchmount Avenue, which will lead to Dumfries High School. 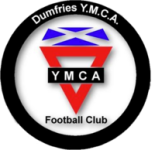 The club joined the Dumfries & District Amateur Football League in 1976. 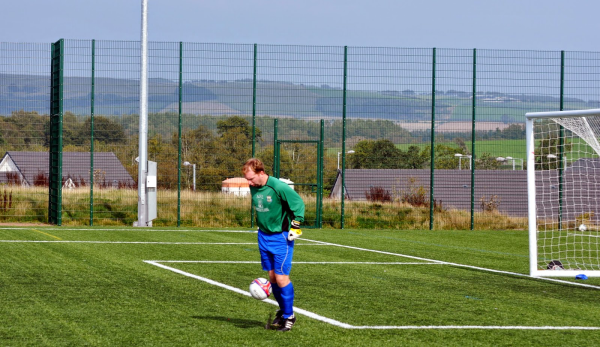 Following the league's disbandment in 2014, the club successfully applied to join the South of Scotland League playing their home matches at Kingholm Park. 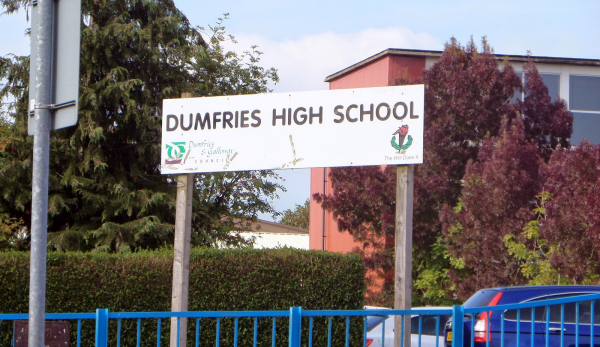 In 2016 the club moved to Dumfries High School. 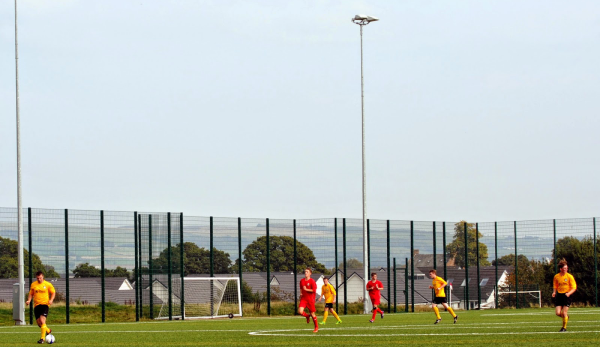 The facility had previously been used as a home ground by Crichton and Abbey Vale.